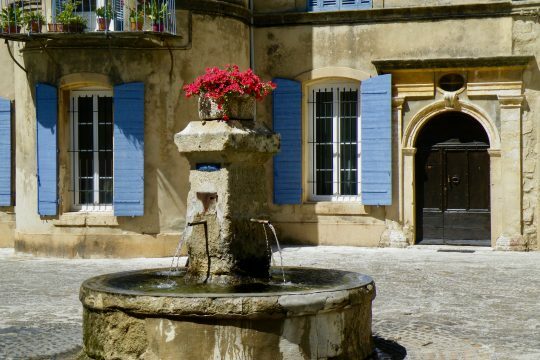 We will tour the Comtat Venaissin owned by the Pope until the French Revolution and especially the city of Carpentras where there was an important Jewish community until the French Revolution. 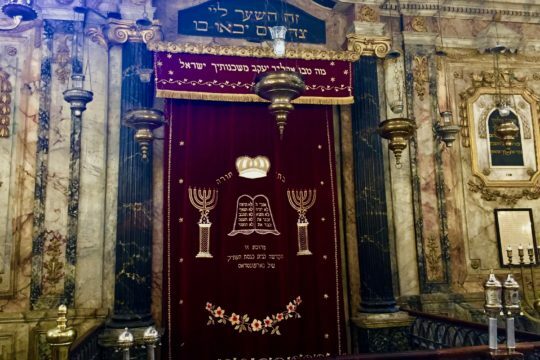 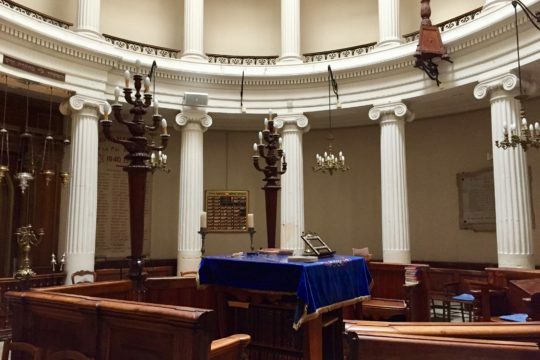 We will walk in the footsteps of the « Jews of the Pope » and discover the 18th C synagogue of Carpentras built in a very amazing style. 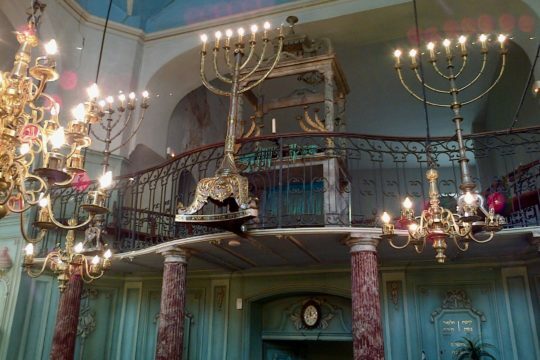 This is the second oldest synagogue in Europe, the oldest part being from 1367 and, this is still a working synagogue. 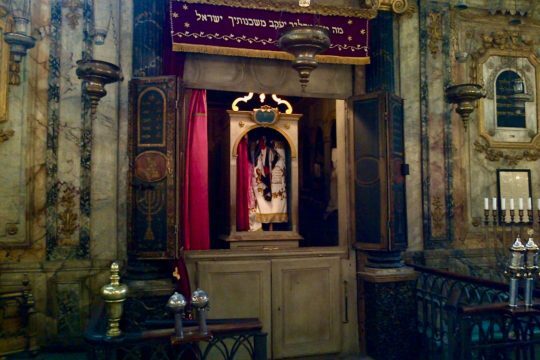 You’ll see the “Porte Juive“, Jewish gate of the Saint Siffrein Cathedral which was the gate the Jewish people who wanted to convert to Catholicism had to go through and the statue of the bishop Monseigneur d’Inguimbert who was harsh on the Jews of the place. 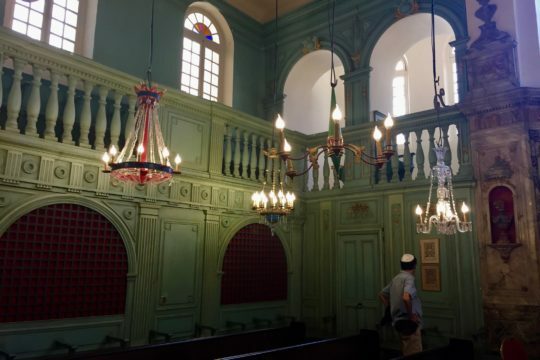 The rest of the time could be spent discovering a couple of hillside vilages in the Luberon - Gordes, Goult, Ménerbes, Ménerbes - or the 18th C Synagogue of Cavaillon. 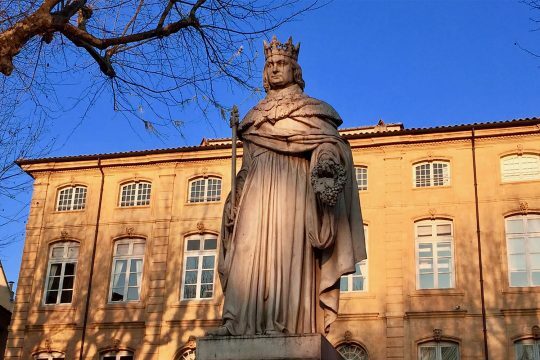 This could be combined with Avignon as well.